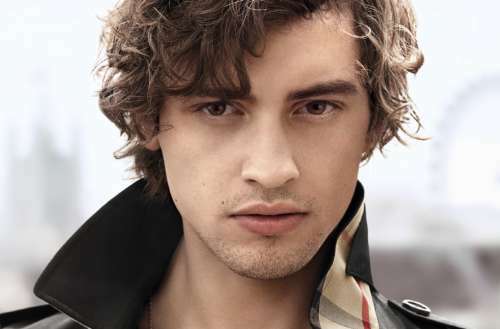 Despite being most known for their raincoats, Burberry has long been heralded as one of the most important fashion houses in Europe. For 17 years, Christopher Bailey has been at the helm of the brand. The Burberry February 2018 collection will be his last collection as president and chief operating officer, and it will include a very special nod to the LGBTQ community. The collection will feature a rainbow check, a pride print that was released today on social media. All of the rainbow pieces will be available to buy immediately after the show in London on Saturday. 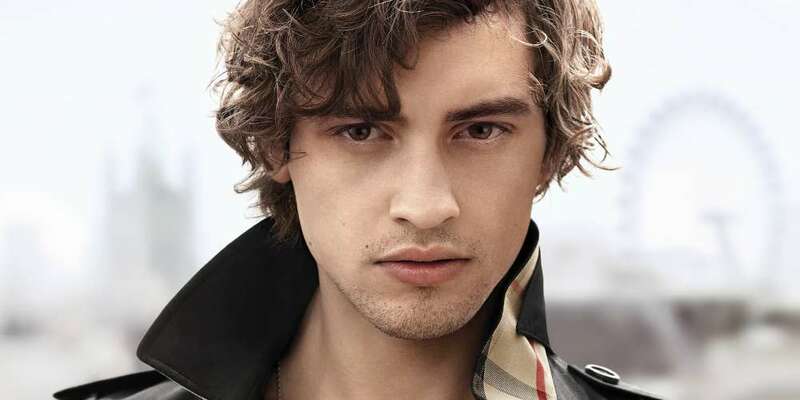 Burberry called the LGBTQ rainbow “an emblem for optimism and inclusiveness,” and said it will feature prominently across the next collection. The rainbow check pieces will be available for purchase immediately after the show in London on Feb. 17. Burberry is making donations to three charities, the Albert Kennedy Trust, the Trevor Project and ILGA, the International Lesbian, Gay, Bisexual, Trans and Intersex Association, all of which aim to broaden awareness, mentor and make resources available to LGBTQ communities worldwide.